So, you have probably decided to buy something from Apple. 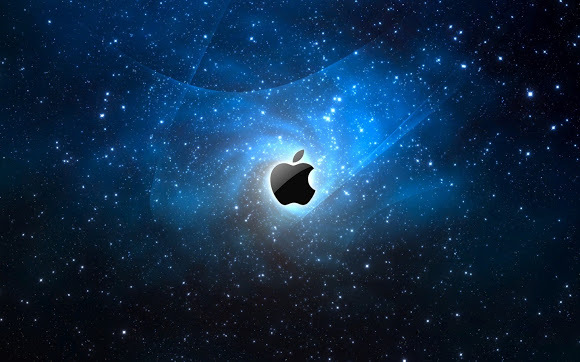 Be it their MacBook Pro, Macbook Airs, iMacs, iPhones, iPad, iPod Nano or iPod touch you should know when is the right time to buy Apple products. That 5 minutes you are spending to read this are probably going to save you some money. So no time is money problems here right? If you are an avid fan or have done some research then you should know about their scheduled once-a-year updates. This ‘cycle’ applies to all Apple Products in the market, evidently proved by the new iPad 3. 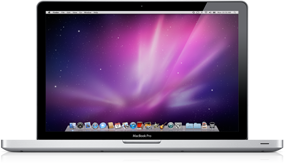 The MacBook Pro is released fi rst in the fourth quarter of the year or around October. 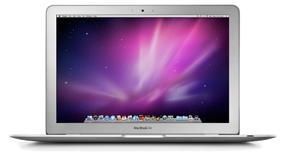 The standard MacBook is always released along with its Pro version, so if you are looking to buy the ‘economical’ MacBook then you are covered right here. So, wait till October if you want the next batch of MBPs. The first generation of MacBook Air is released in the summer, so you can expect the same with its next generations. So, if you are looking to buy a MacBook Air, a little extra patience will get you better performance and specs for the next cycle. Prices for the older generation will also be cut then and will get you a better deal. Price cuts are usually for $100 to $200, so yeah, that’s quite a lot just for an extra month of waiting. Their cycle are due this July, so don’t buy them right now. 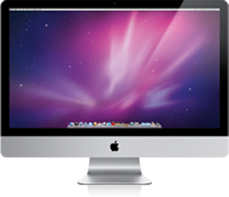 Next gen iMacs are rumored to have retina displays and better specs. A month of waiting should give you some more future proofing since the new iMacs should use the new ivy bridge processors. 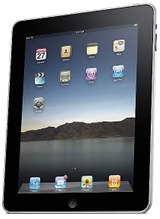 The iPad 3 was just recently released, so no worries here. If you can muster some patience, you should be able to get better deals in Black Fridays, similar holidays or a sale in a retailer. For those who want to know their usual cycle date, they are scheduled around March. Buying refurbished is always an option if you want to save more money. Their cycle ends in September, so expect to wait for September to October for updates. iPod Nano and iPod Shuffle does not offer a lot of upgrades so if you can’t wait any longer, taking the plunge will not cost you as dearly. 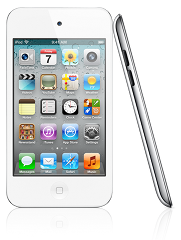 iPod Touch is an exception since its upgrades are often worthwhile. Some rumors spreading around says that they will have a dual core, a change in design and a better camera. But take the news with a grain of salt since it might not be all true.